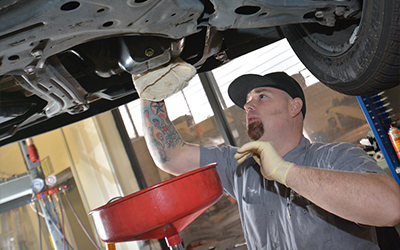 Are you looking for an Acura Repair Shop in Folsom? Check out Shannon Family Automotive. We offer several services and can fix a variety of repairs. Our lead ASE Master Certified Technician offers over 16 years of experience. Contact the experts at Shannon Family Automotive at shannonfamilyautomotive.com today!